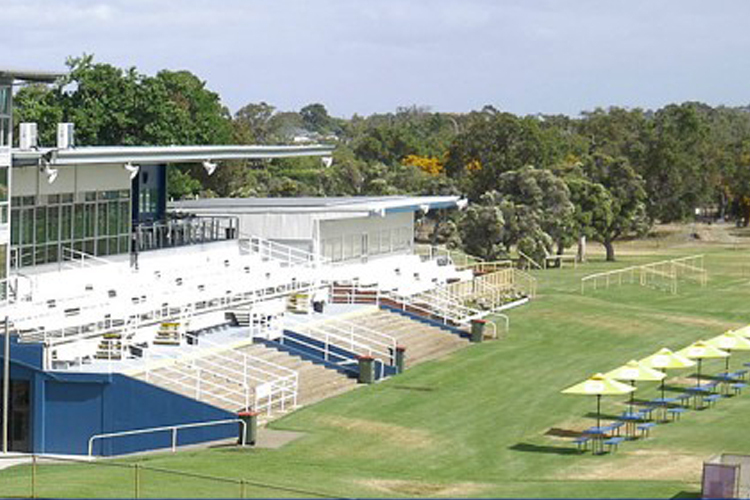 Bunbury racecourse is the home of the Bunbury Turf Club and is an important racing centre on Western Australia’s southern coastline. Located 170km south of Perth, Bunbury Turf Club conducts 20 race meetings each season and is a major training centre with more than 60 trainers based in the region. The facilities include the course proper and grass and sand tracks for fast and slow work. The 1999 Melbourne Cup winner Rogan Josh was trained at Bunbury before he joined the Bart Cummings stable. The Bunbury racing season covers the warmer summer months and runs from October to April. The highlights include Cronshaw Cup, AHA Cup, Bunbury Stakes, South West Breeders Patrons Plate and the Bunbury Cup in March. 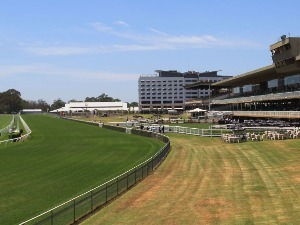 Bunbury racecourse is a turning track with a circumference of 1796 metres and home straight of 348 metres. 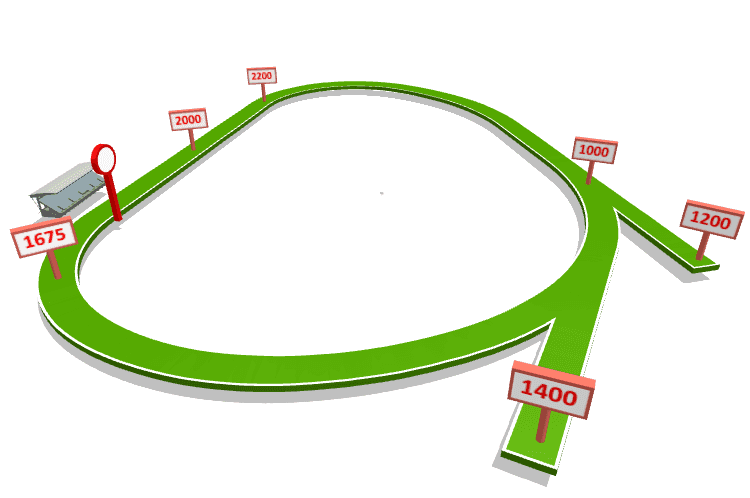 There are starting chutes for races over 1200 metres, 1400 metres and 1670 metres with on pace runners holding an advantage due to the horseshoe turns. 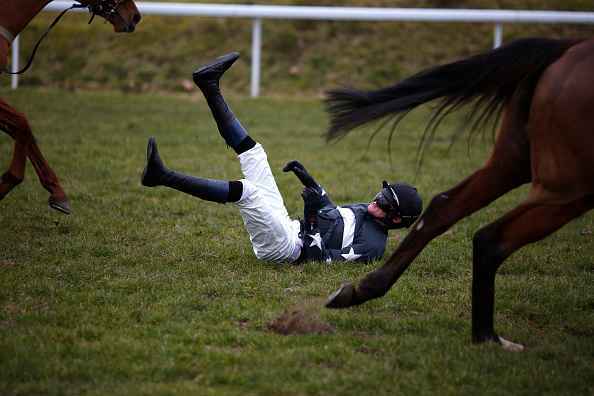 Racing and Sports highlight our standout plays for Australian TAB meetings on March 28. It is the turn of the 2yos this week as they lay their cards on the table leading into the Karrakatta Plate. There were a number of key performances in Singapore over the weekend, headed by the unbeaten Gingerella. Vlad Duric has not quite rubber-stamped the unbeaten Gingerella and her sire Gingerbread Man as a classic case of ‘like father like daughter’, but he’d be in a good position to draw some parallels.